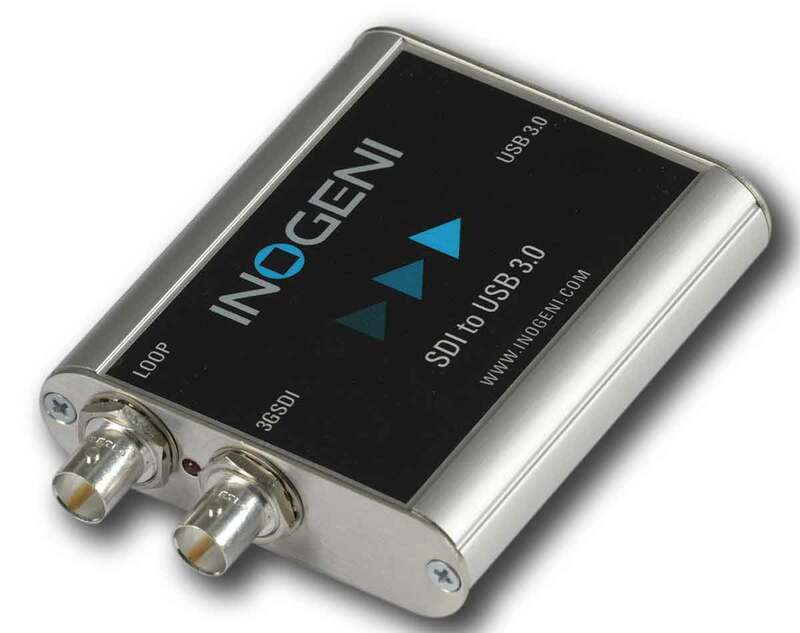 The Inogeni USB 3.0 Capture HDMI and USB 3.0 Capture 3G-SDI devices have been tested and are now supported by vMix. These are portable, light-weight devices that allow you to input a camera into to your production. 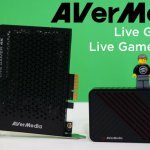 They are a great addition to a live production workflow and their size and USB3 connectivity make them a great option for mobile video production. 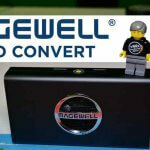 They are plug and play which makes them easy to set up. More information about Inogeni capture devices and where to purchase can be found on their website. 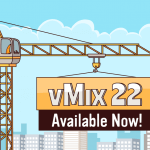 For a full list of vMix Supported Hardware check out our website. Memories. 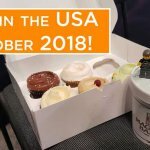 vMix reaches 500 Twitter followers! 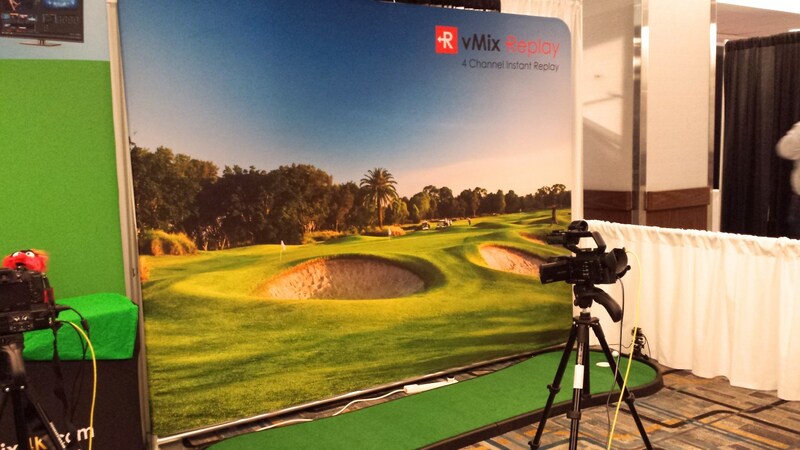 We’re not shy of giveaways here at vMix. 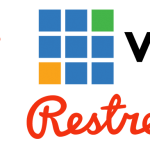 If you don’t follow us on Twitter, and don’t you want free vMix Registration Keys then you’re set and have nothing to worry about. 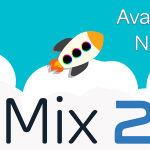 If you don’t follow us on Twitter but you DO want the chance to win vMix Registration Keys, then maybe you should start following vMix! But hey I’m not here to tell you what to do though! So we reached 500 Twitter followers! This is probably 5 minutes work for one of the cousins of 1 Direction, but for us it’s exciting! We’ve been reminiscing about when we reached 10 followers and had a lavish afternoon tea with an assortment of Tim Tams and lemonade! What a shindig that was! And when we reached 200 followers and ordered that 1 pizza for everyone to share at lunch! Crazy times! 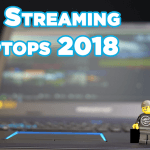 Now we’ve reached 500 followers we’ve decided to ditch the huge parties and celebrate by giving away a vMix 4K Registration Key! 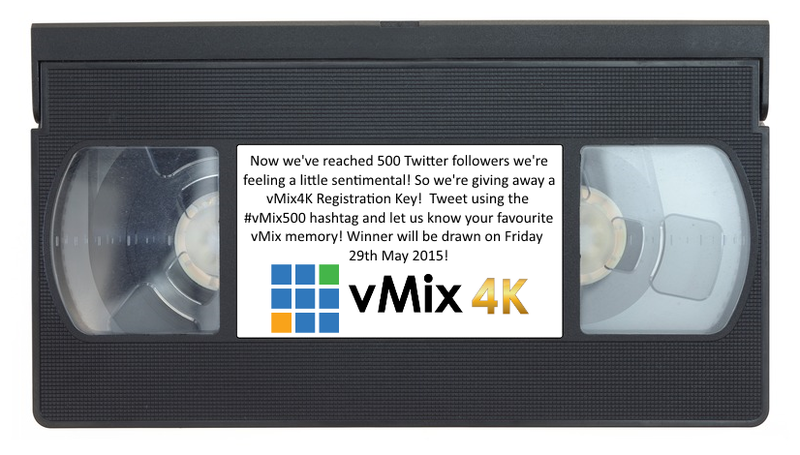 You’ve just got to Tweet about your own vMix memory and use the #vMix500 hashtag! 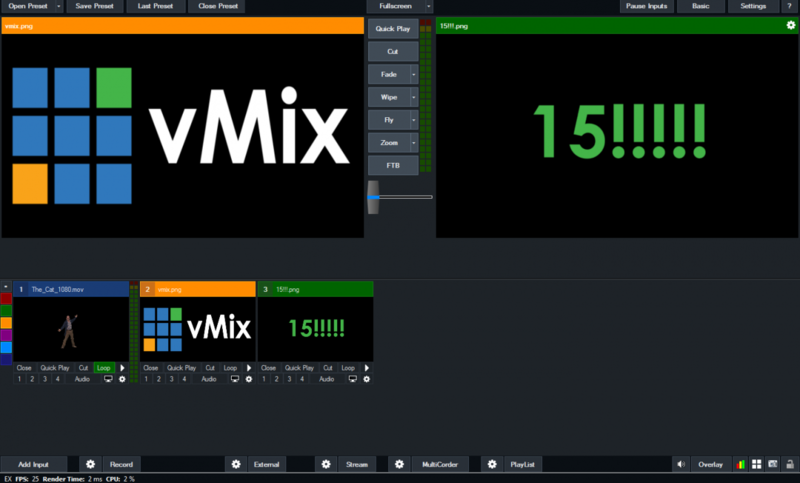 Things like…”The day I first learned about vMix was as good as the day when I heard my first Phil Collins song. 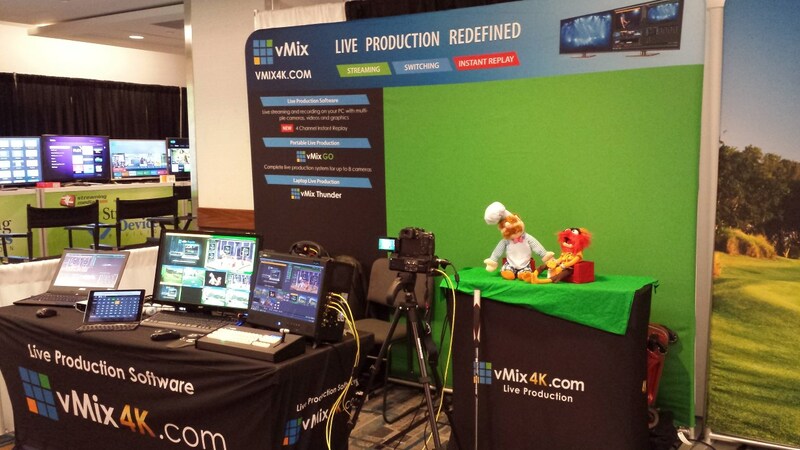 #vMix500″ or you may have a certain production that brings back great memories of vMix! 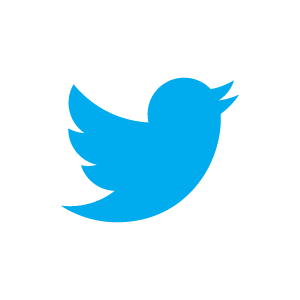 So swing on by the Official vMix Twitter page, follow us and start Tweeting! 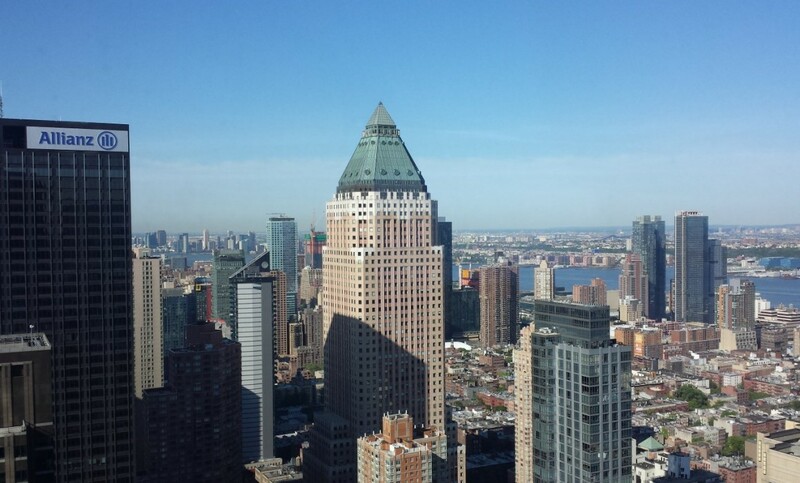 We’ll pick a winner on Friday the 30th of May 2015! 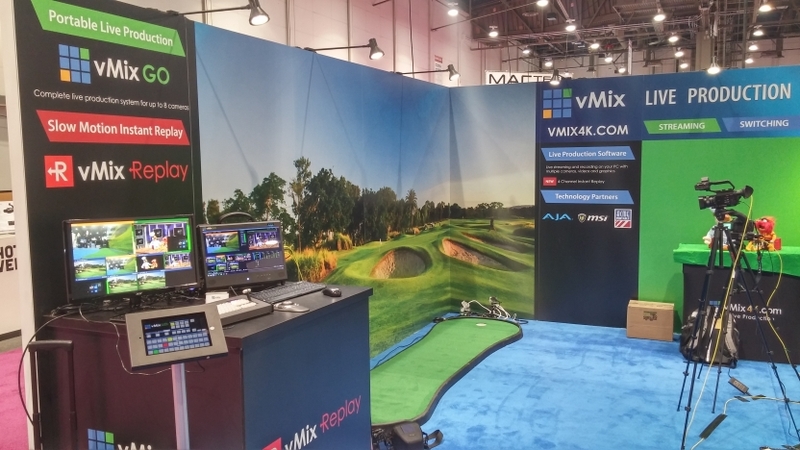 vMix NAB Show 2015 Report. Wow! What an NAB for vMix! We had twice the staff of last year and we were still extremely busy! 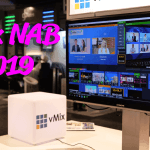 This is the third year for vMix at the NAB Show, but it was my first. 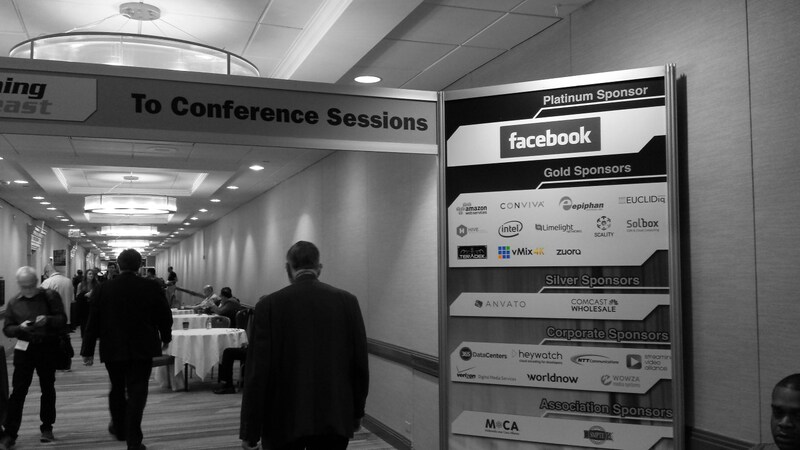 This wasn’t my first time to a major trade show, but I’ve learned that nothing really compares to the NAB show! After hopping off my 18 hour journey from Australia I went to pick up my credentials for the show and check out our booth set up. It may have been the lack of sleep, jet lag or sudden influx of caffeine, but I was instantly awed by the sheer size of Las Vegas Convention centre! I instantly regretted not buying a Fitbit and tracking my every centimetre. I have no doubt that it would have amassed well over 50km for the week! The booth was beginning to take shape on Saturday and by Sunday afternoon we were ready and raring to go.